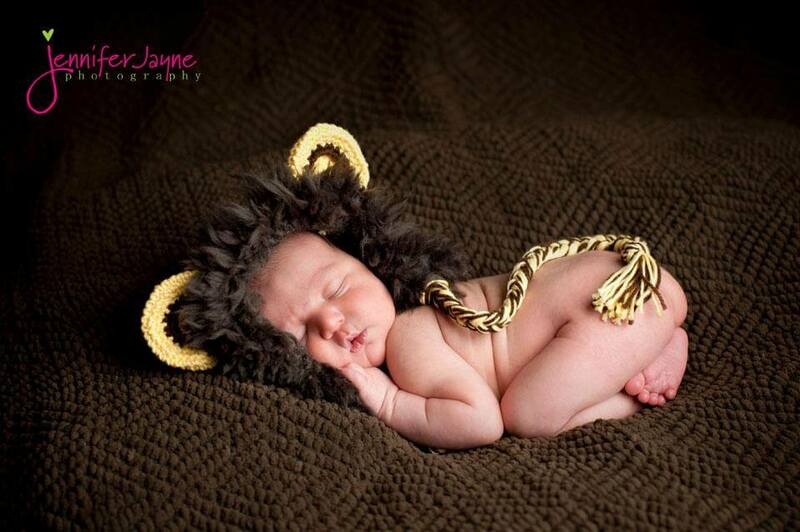 Special Thanks to Jennifer Jayne photography for cute photo. 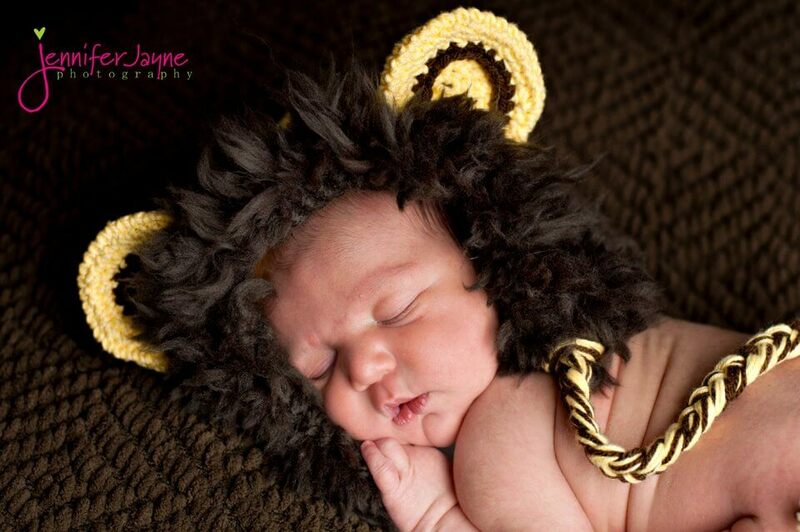 I know, you guys can’t resist to make this adorable Crochet Lion Hat and good news is, it’s a FREE Pattern. 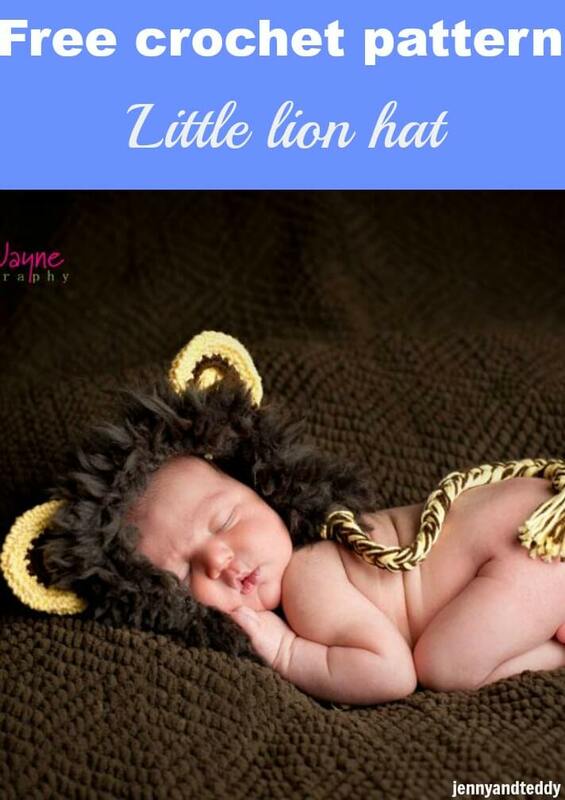 Can you imagine that your little pumpkin wearing this hat? 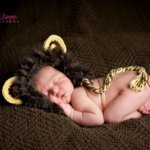 Let’s crochet and dress up your little one for their first photo shoot with easy to follow step by step photo tutorial..
For mane: use super bulky weight yarn and a wire brush or pet slicker blush. Rounds 6 – 20. Sc in each st around (60 sts). Finish off. Row11. Sc in next 4 sts, (5sts) fasten off. Join MC at second marker with sl st and repeat as above for second earflap. Round10. 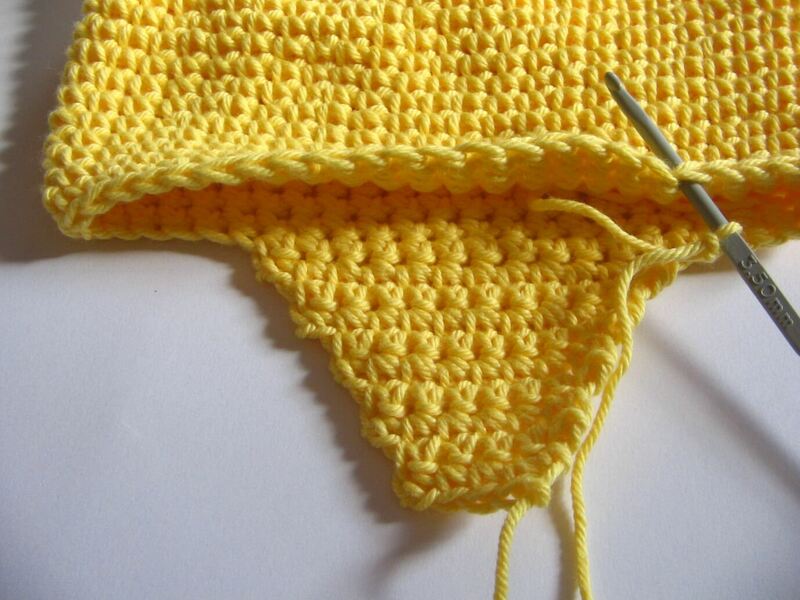 Pick up brown colour, Sc in each st around (24sts).Then finish off and leave long tail for sewing. 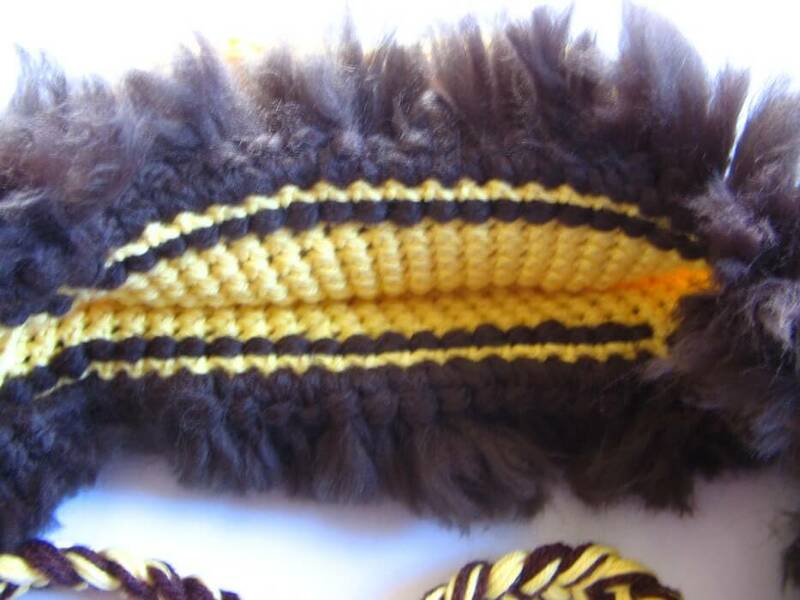 Making mane by loop stitch technique using super bulky weight yarn in colour of your choice. Loop st: wind yarn over index finger, insert hook in st, draw yarn through pulling yarn from under finger, drop loop from finger letting loop fall to right side of work and complete sc. 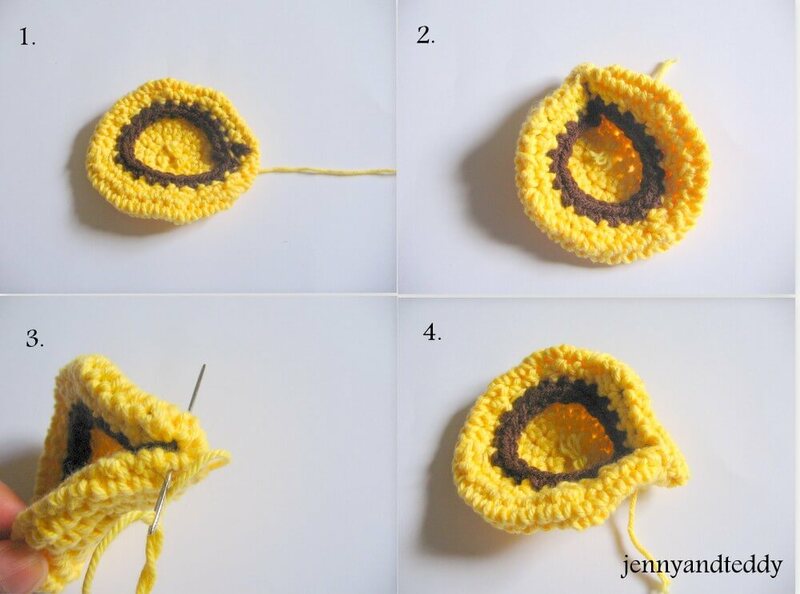 There are many way to crochet loop stitch. Round1. 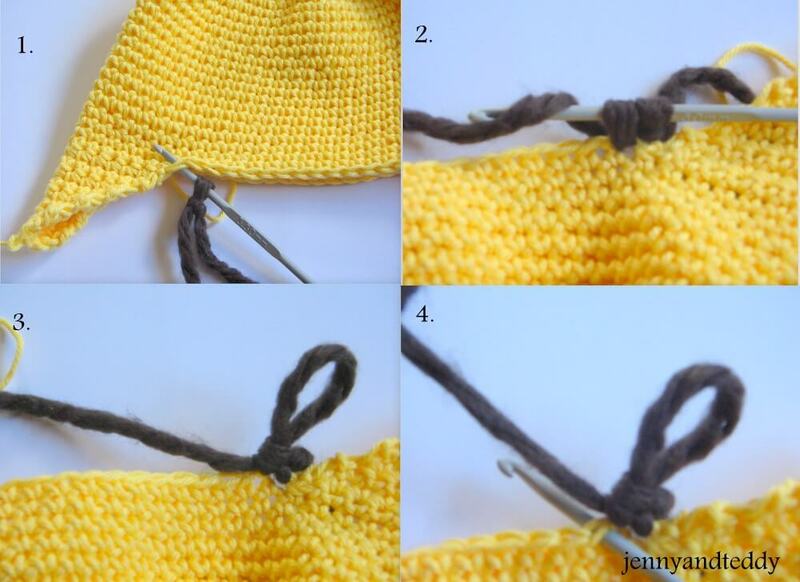 Join CC at any st along the edging with sl st and work 1 loop stitch of sc around the edge, going around the earflaps. Round2. Work 1 loop stitch of sc around the edge, going around the earflaps and fasten off. Cut each of loop stitches and brush only super bulky yarn with a wire brush (or a pet slicker brush), and Keep brushing until the piece is as fluffy as you’d like it to be. 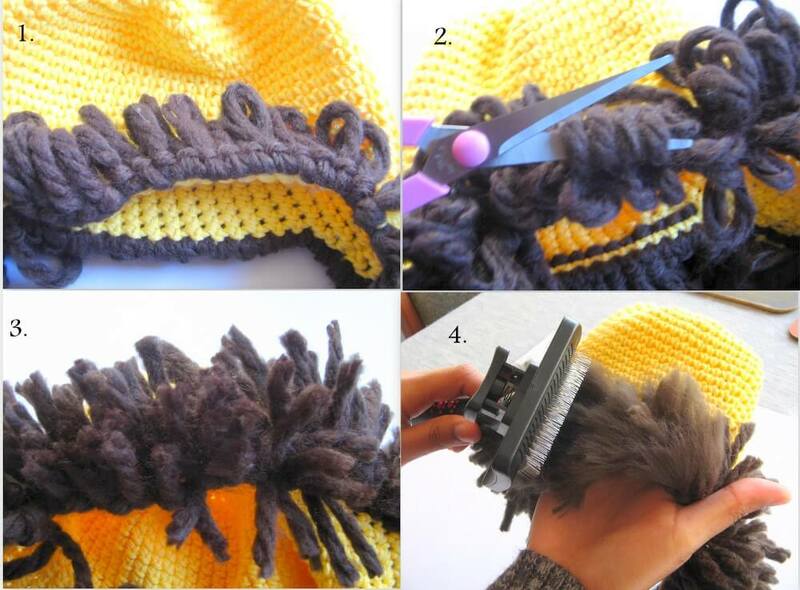 Attach lion ear behind mane by sewing. 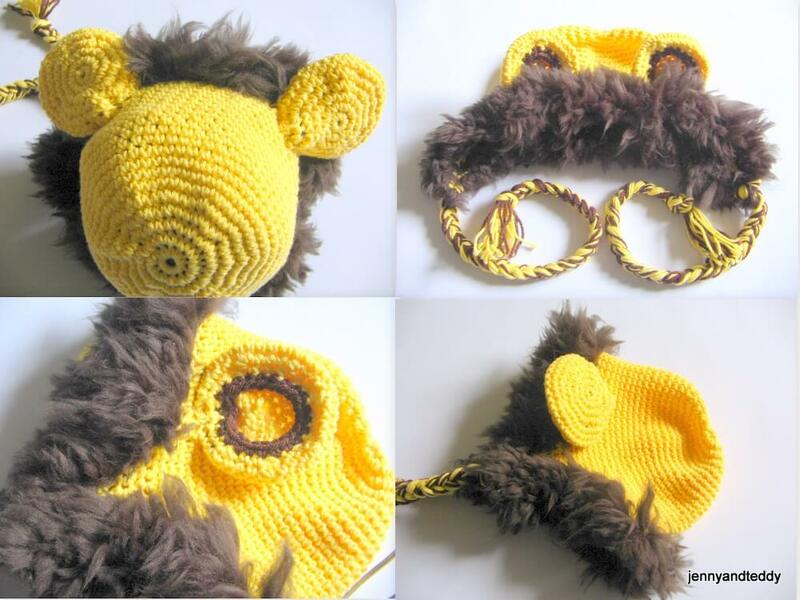 Want this Lion crochet hat pattern in PDF download? Grab it for free. try 3.0 mm or upper size of the hook it will work just fine. 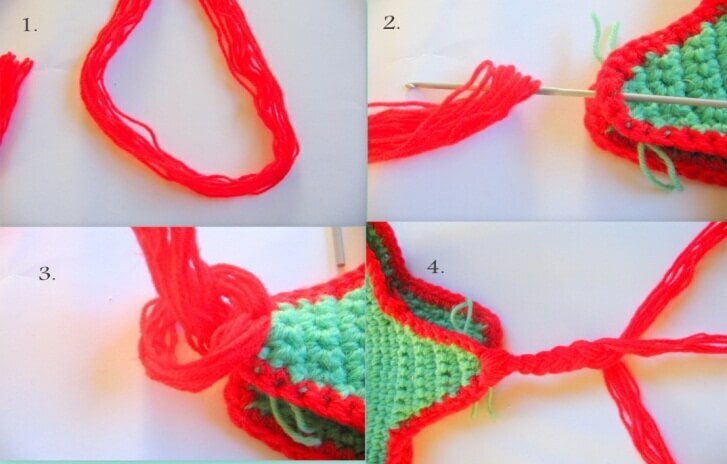 and can either make sc or double or half double crochet as long as it working in round. 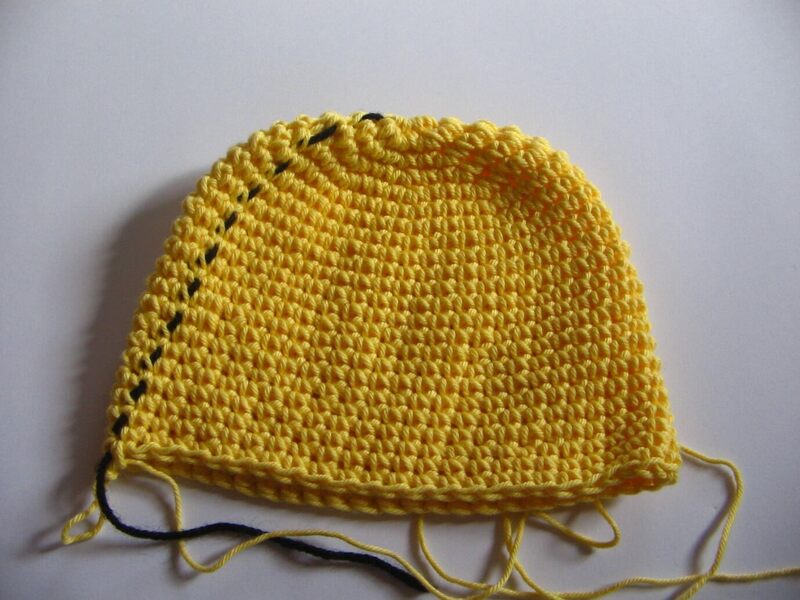 I see now that the allfreecrochet website that shows the pattern says to use 6 mm, but when you go to click here for pattern, the instructions say 3.5 mm.